Eco Auto Care’s Waterless Car Wash saves up to 140 gallons of water per wash, with ZERO water runoff! Our All-In-One Wash, combines natural enzymes, clay polymers, and carnauba wax for unparalleled results! Our Eco-Friendly Wash will Clean, Wax and Polish in one step, leaving your vehicle cleaner…longer! We work hard so you don’t have to. From our wash and wax, to the towels we use, we put thought into each element of taking care of your vehicle. 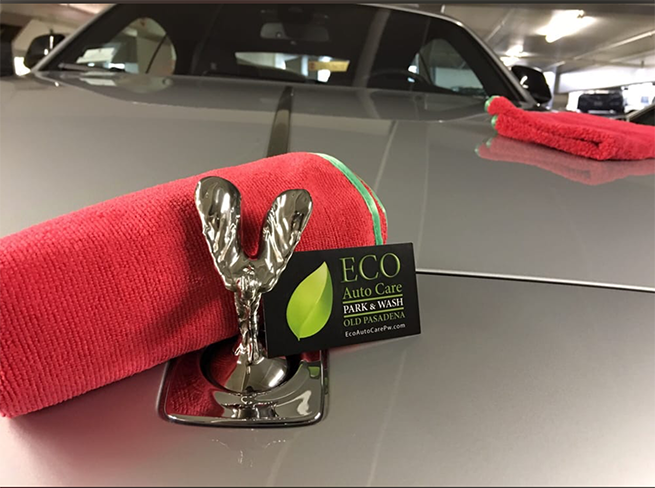 Our environmentally friendly products are fast, safe and effective letting us clean and shine your car quickly, while you enjoy your day in Old Pasadena. Work, shop or play while we Shine! With the Eco Auto Care Park & Wash technology, there is no need to pollute our fresh water sources and oceans with the harsh detergents and chemicals used in traditional water washes. By Using Eco Auto Care Park & Wash, together we can make a difference, one wash at a time. 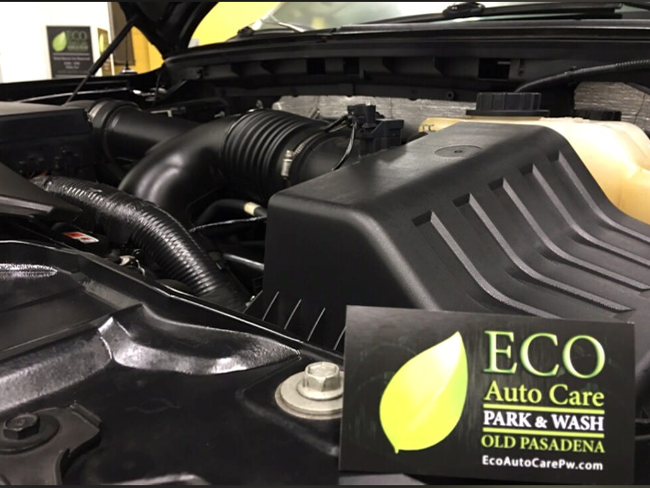 With three convenient locations in the Old Pasadena Shopping district, Eco Auto Care Park & Wash makes it easy to have your vehicle cleaned and protected, while you work, shop, or play. Park your car in one of our locations and leave the dirty work up to us. CAR DETAILING: WHY DO IT? 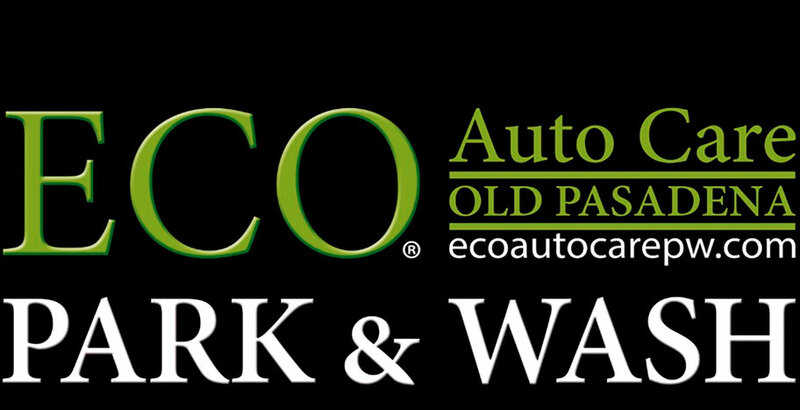 Interested in owning your own Eco Auto Care Park & Wash location? 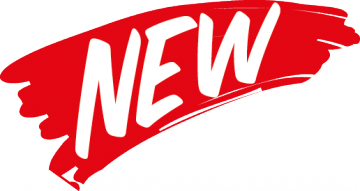 We are constantly expanding and you can join our team of car enthusiasts by owning your own franchise. We set it up and you manage and grow your business with our simple and easy model of eco-friendly products, quality service and high levels of customer satisfaction. Keep your employees, visitors and guests happy with an added value to your parking amenities. Let us do the dirty work and our new location development team will bring Eco Auto Care Park & Wash to your location to enhance the convenience and quality of your parking location. Interested in joining our team? If you have a passion for cars and customer service, we want to talk to you! We are constantly growing and looking to expand our team of highly motivated and dedicated individuals who help us maintain our high level of customer service in the car wash and detailing industry. 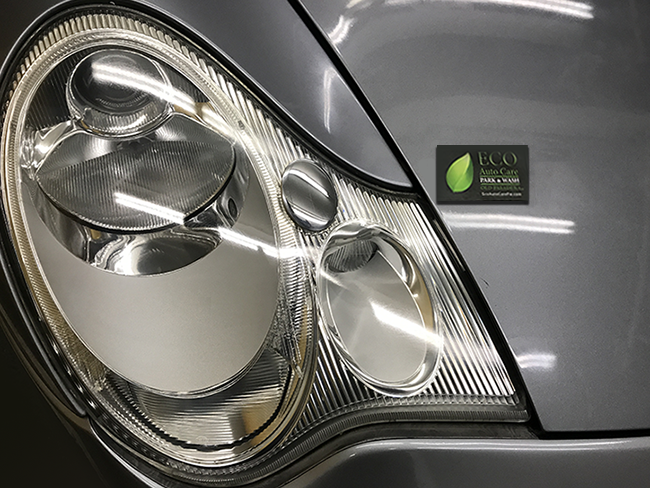 Eco Auto Care Park & Wash is an environmentally friendly car wash and detail center, specifically designed to help you easily and effectively maintain the shine of your vehicle. Traditional water washes often use harsh, acid based detergents that can strip the natural protection from your vehicle’s surface. Without protection, the surface is exposed to pollutants such as exhaust fumes, road grime, smog and other atmospheric fallout that can cause permanent damage to your paint. 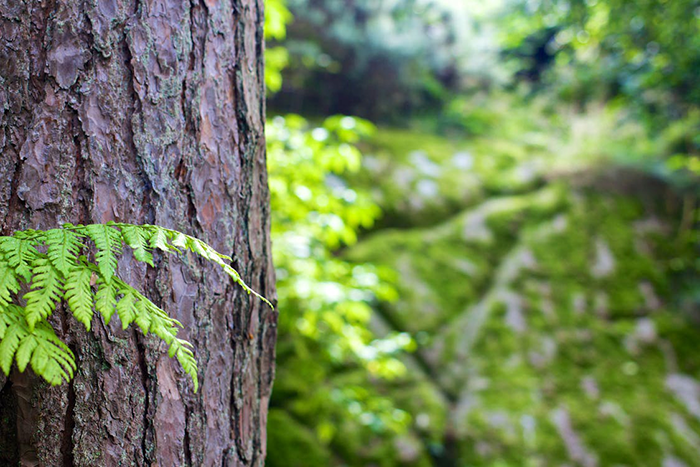 Our water-based products are petrochemical-free and environmentally friendly. Our all-in-one waterless wash solution has been specifically formulated with natural enzymes, clay polymers and carnauba wax which work together to encapsulate, lift and remove dirt particles from the surface of your vehicle. We are strategically located throughout Pasadena within three parking structures making our services easily accessible, fast and convenient. We understand busy lifestyles and you can leave the dirty work up to us. Just park your car with us and you will be able to work, shop or play while we SHINE! Copyright © ECO Auto Care. All Rights Reserved.